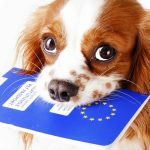 It is quite common these days for owners to take their dog with them on European holidays. We have a number of clients with homes in France or Spain, so why wouldn’t you take your beloved pet with you? 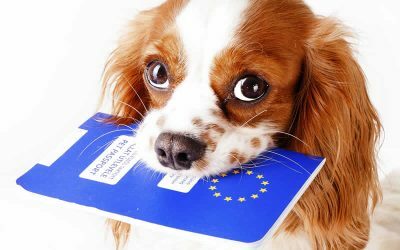 Dogs, cats & even ferrets can legally be taken to Europe and back again on the Pet Travel Scheme which has been in place for many years now. My dog Bella has accompanied us on 2 European trips which have been great fun and all the better for having her along. 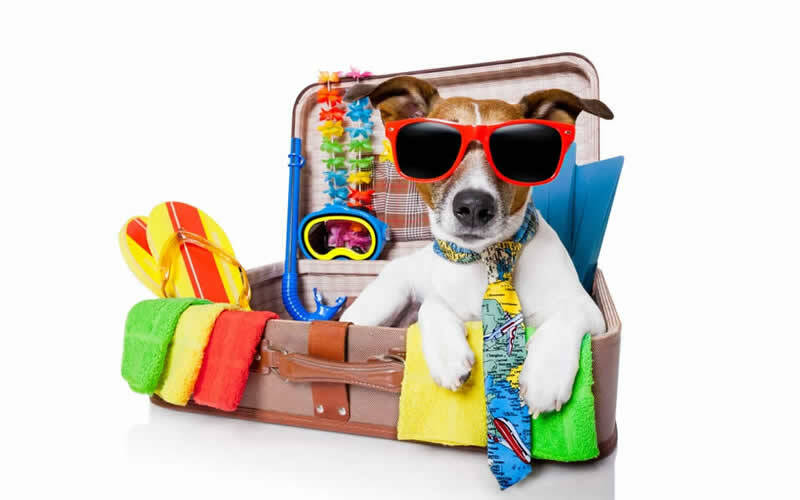 However, there are a few things to consider before taking a pet on holiday. Initially pets must be microchipped, have a rabies vaccination and Passport; then must wait 3 weeks before leaving the UK. 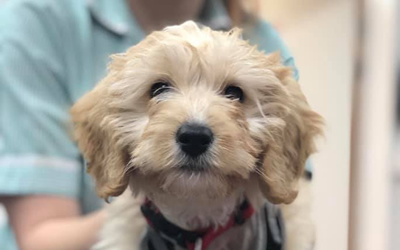 When you are returning all dogs will require a tapeworm medication to be administered by a Vet and recorded in the passport within a specific time frame (not required for cats or ferrets). 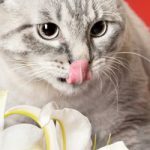 Does you pet enjoy travelling – long car trips to the south of France could be very stressful for a pet who hates car journeys. 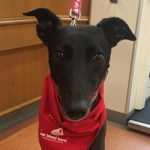 Some pets would definitely be happier in a boarding kennels or with a house sitter. 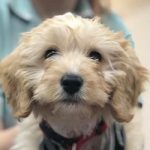 In the UK we are very fortunate to be free from many parasites which are present in some areas of the mainland but these are big considerations if your pet joins you. For example there is a parasite called Leishmania which can be carried by Sandflies in Southern Europe. 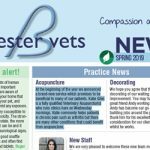 If your pet is bitten & contracts the parasite then it will be with them for life, potentially causing debilitating and life-threatening disease. Another parasite called Babesia can be contracted from ticks and causes anaemia by making the body attack its own red blood cells! Prevention is provided by using repellent insecticides and avoiding areas known to have these conditions – the local Vet practice should be a good source of this local knowledge. We can also give advice on potential parasites and preventative measures for different areas. 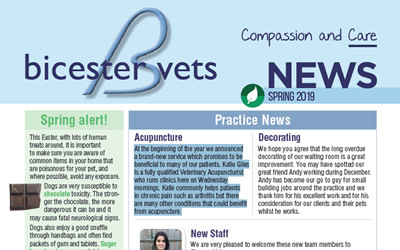 Travelling with your pet can be a great experience but get some advice from one of our team at Bicester Vets in plenty of time before you head off.